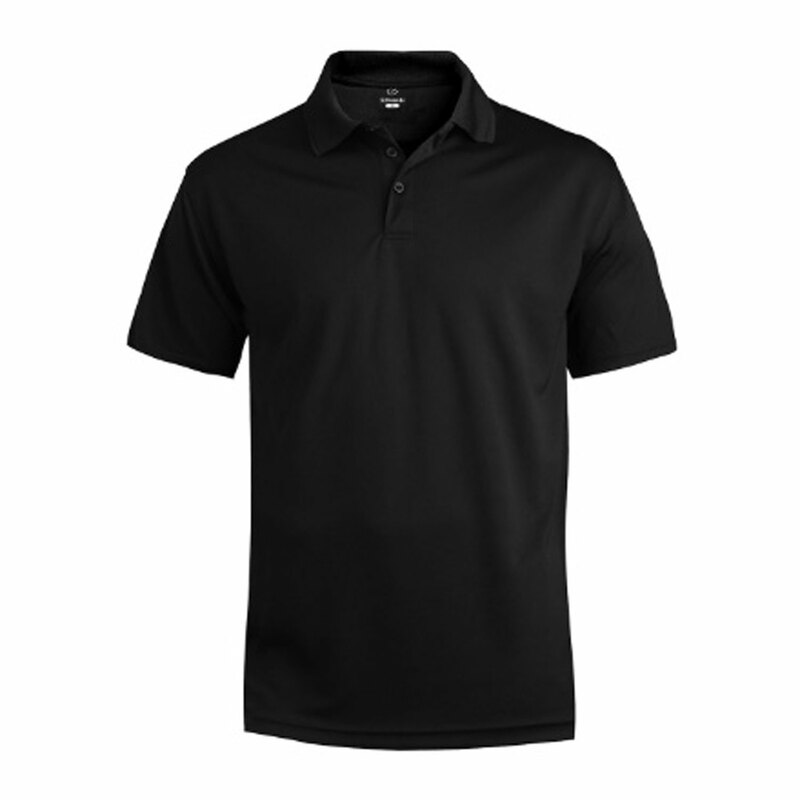 Smooth, soft and lightweight, this polo offers all day comfort. Full cut with ottoman total stitch collar. Shrink, wrinkle and fade resistant. Embroiders well. 100% Polyester, 4.6 oz. wt.